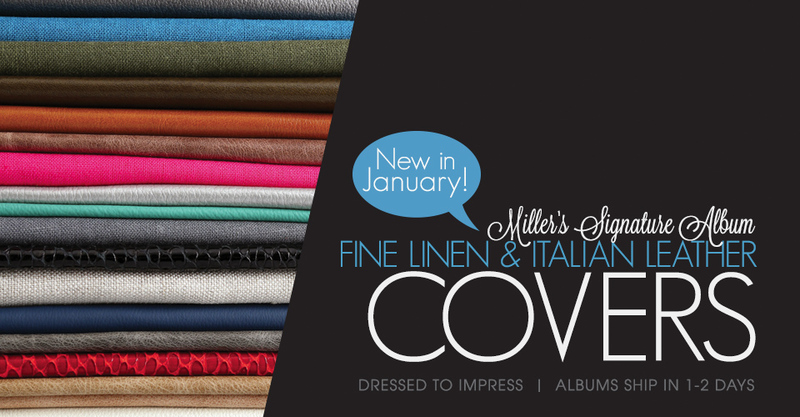 Take a peek at over 40 luxurious cover options available for Miller’s Signature Albums. 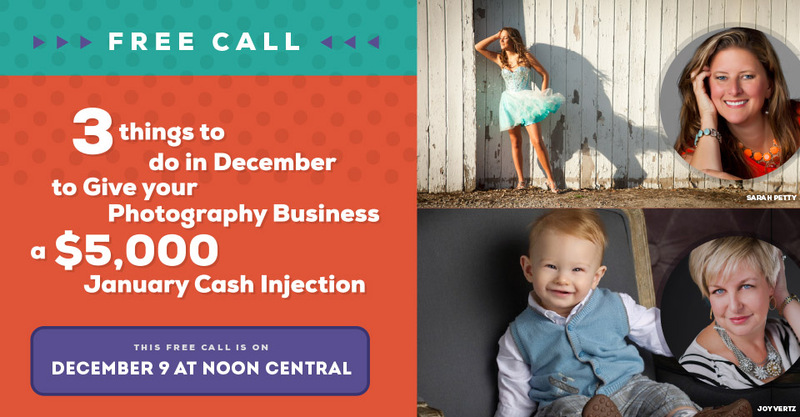 In most photography businesses, the rush of November and December family portraits is quickly replaced by the hush of January. So what can you do to make sure you start 2014 with $5k in the bank?